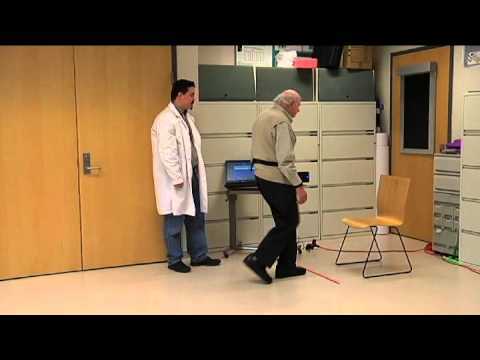 The Timed Up and Go (TUG) Test is a quick, easy and reliable tool to assess your patients’ balance and risk for falls. 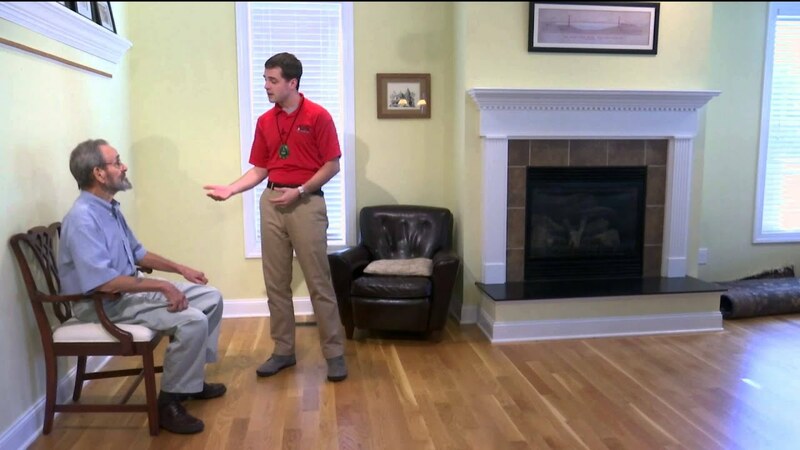 The only items of equipment required to perform the test are a chair with arms and a stopwatch (or smartphone with timer). Patients wear their normal footwear and use their regular walking aids if they have any. mosaic techniques and traditions pdf ↑ 3.0 3.1 3.2 Steffen T, Hacker T, Mollinger L. Age- and gender-related test performance in community-dwelling elderly people: six-minute walk test, berg balance scale, timed up go test, and gait speeds.